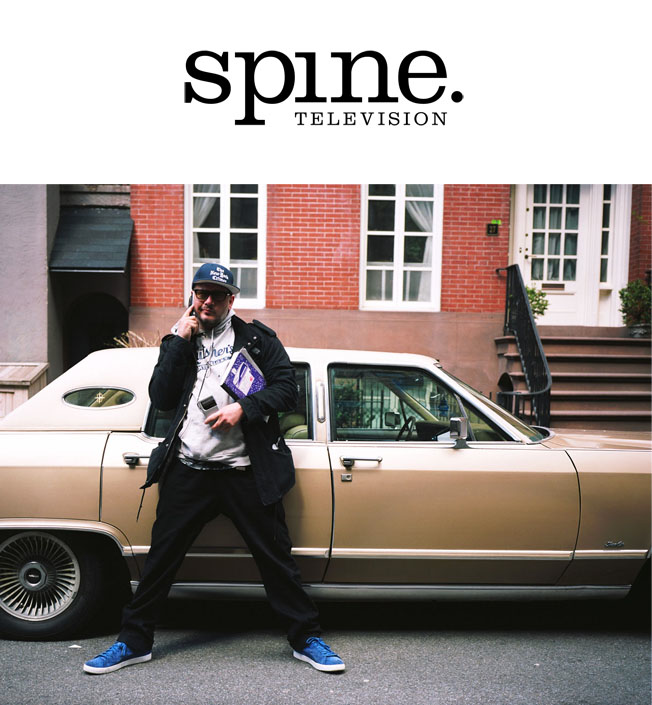 For their newest documentary Ricky, Spine TV once again enlisted Will Robson-Scott to direct the piece. This film meets Ricky Powell, a native New Yorker whose photographs of iconic people such as the Beastie Boys, Keith Haring and Cindy Crawford made him a pivotal figure in the downtown party scene during the '80s and '90s. Now 50, Ricky’s lust for photography and music is still strong. Through his eccentricities such as his love for a transistor radio and feeding squirrels in the park, Spine TV allow us to gain an insight into his everyday life. Retrospective of New York City and how it has changed over his lifetime, he shows them around the city and contemplates what the future holds.Watch the film below.